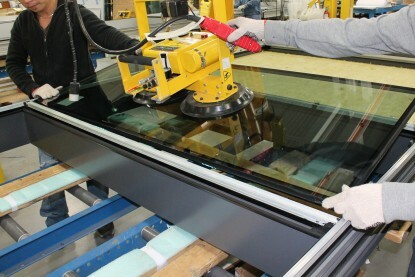 Full service designer, manufacturer and installer of proprietary unitized curtain wall systems. 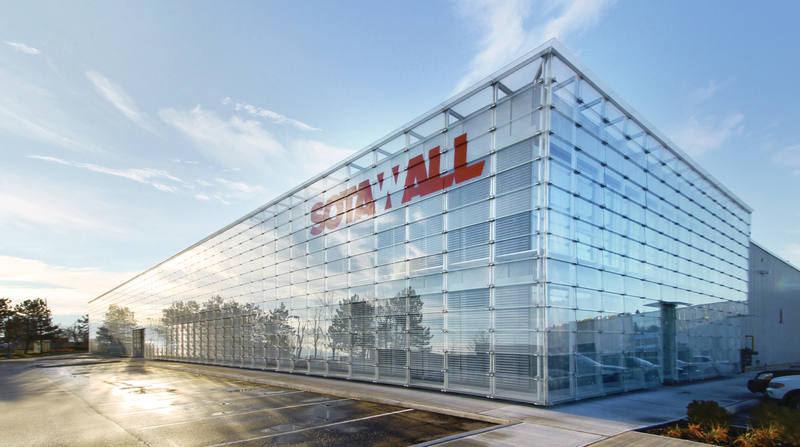 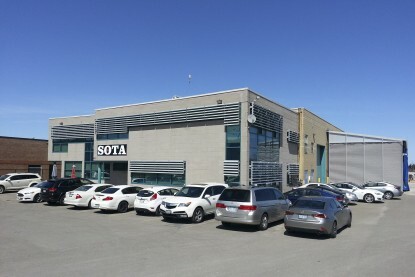 From humble beginnings in 1989, Sotawall has evolved into one of North America’s leading curtain wall suppliers by providing unique design capabilities through streamlined, state of the art manufacturing methods. 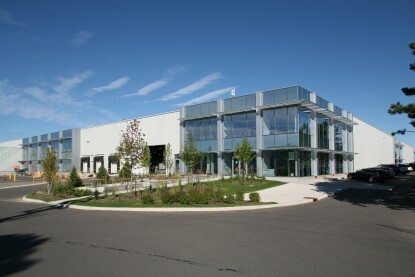 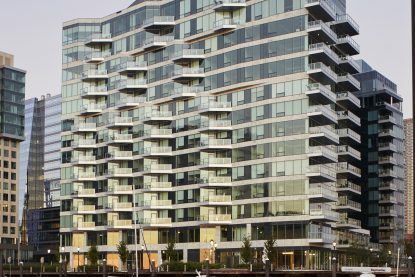 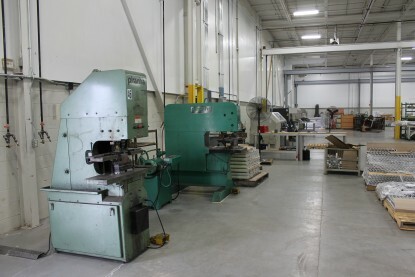 Over 25 years, we have developed a process of design, production and delivery of unitized curtain walls that’s been carefully constructed with the best results in mind. 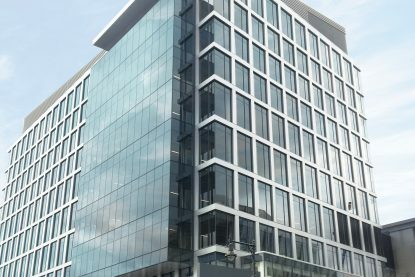 Within this system, we treat every job as its own unique business problem with its own unique real world solution. 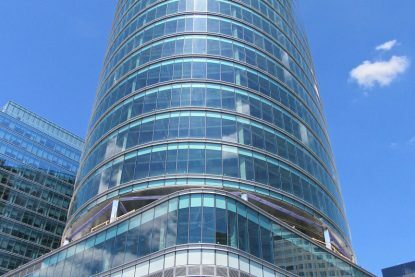 Our product isn’t just unitized curtain wall; it’s the infrastructure, process and solution based approach to business that comes along with it. 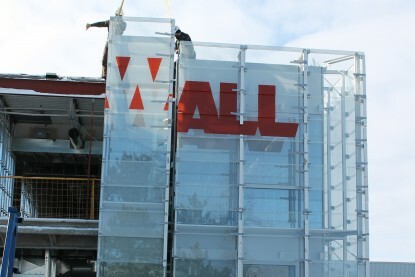 Fully assembled, unitized wall panels are delivered to site for installation.